AKRON – Vincent A. Reder, age 61, passed away on February 5, 2019 at his home. 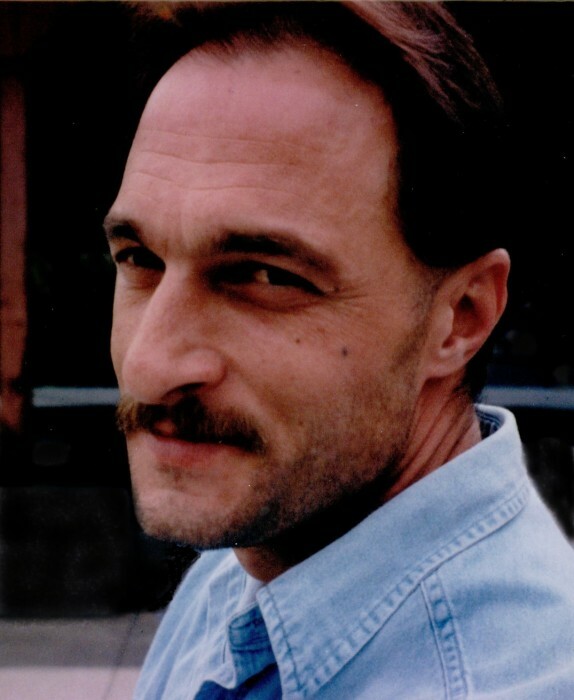 Born on June 19, 1957 in Akron to the late Edward J. and Margaret (Bell) Reder, he was a resident of Akron for 23 years, previously of Wadsworth. A veteran of the U.S. Army, Vince was employed by Curtis Wright Company for 10 years. Preceded in death by his sister, Candice Watts, he is survived by his wife of 33 years, Tammy; daughters, Danielle and Brooke Reder both of Washington; four grandchildren; brother, Ed Reder; sister, Cheryl (Dwane) Anderson; nieces, nephews, other family and friends.